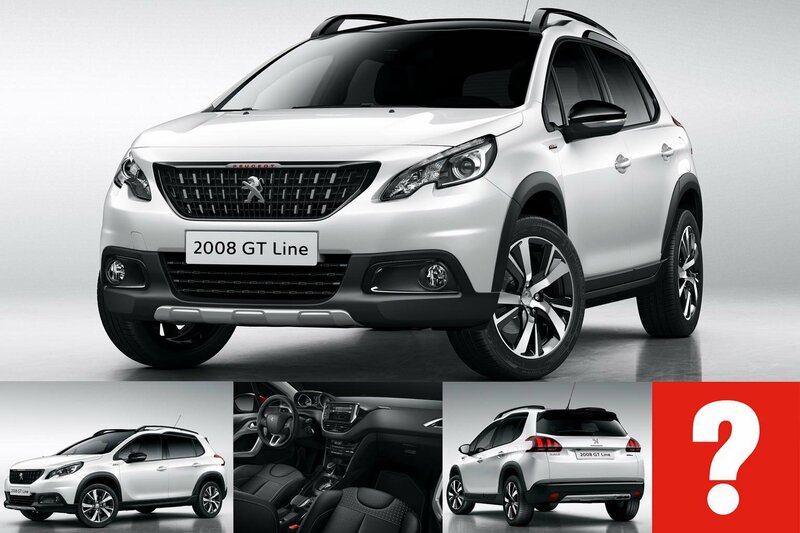 5 reasons to buy a Peugeot 2008 | What Car? 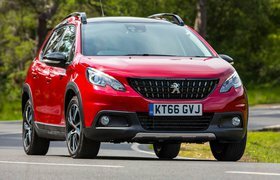 The Peugeot 2008 faces some stiff competition from the rest of the rapidly growing small SUV segment, but has some strengths which set it apart from a market plagued by criticisms. Rivals like the Ssangyong Tivoli, Nissan Juke and Ford Ecosport don’t impress to the same level as the Renault Captur and Skoda Yeti. While the 2008 isn’t quite up there with class-leaders, it holds its own in several areas. 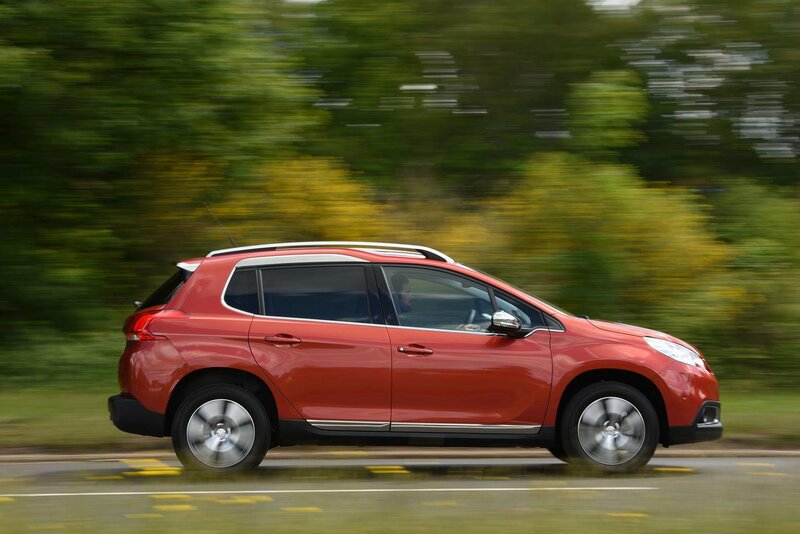 Read on to find the five areas in which the Peugeot 2008 shines, and why we think it should be on your shopping list if you’re looking for a small SUV. Many people buy small SUVs for their lofty driving position, and the 2008’s visibility is one of its strengths. A deep front windscreen and thin front pillars means junctions aren’t nearly as hairy as in other cars. Just make sure you go for an Allure trim car or above, as they get rear parking sensors. The 1.2-litre petrol engine is the pick of the bunch; it’s quiet and refined, and only gives off some unwanted buzz at the top end, although not a concerning amount. Diesels aren’t so good, so stick to the petrol engine for the best combination of quietness and performance. The rear of the car is roomy by class standards, and the front isn’t so bad either, as long as you avoid the panoramic roof. Shoulder room is a little tight, but there’s lots of storage room, as well as a fairly big and practical boot, and flat-folding rear seats. These, combined, make it one of the more practical cars in its segment. You’d be forgiven for thinking the interior of the 2008 came from a more expensive car; it’s one of the more high-quality feeling interiors in the small SUV market, and feels well screwed together. Despite lower-quality plastics lower down, everything you commonly touch and use is finished to a good standard – switches especially. Once again, the 1.2-litre petrol is the engine to go for, and it’s available in three power outputs. We’d go for the two higher-powered ones, as the 110 offers plenty of punch and flexibility, while the 130 adds a sixth gear for motorway cruising. The 1.6-litre diesel is flexible in its two higher outputs too. 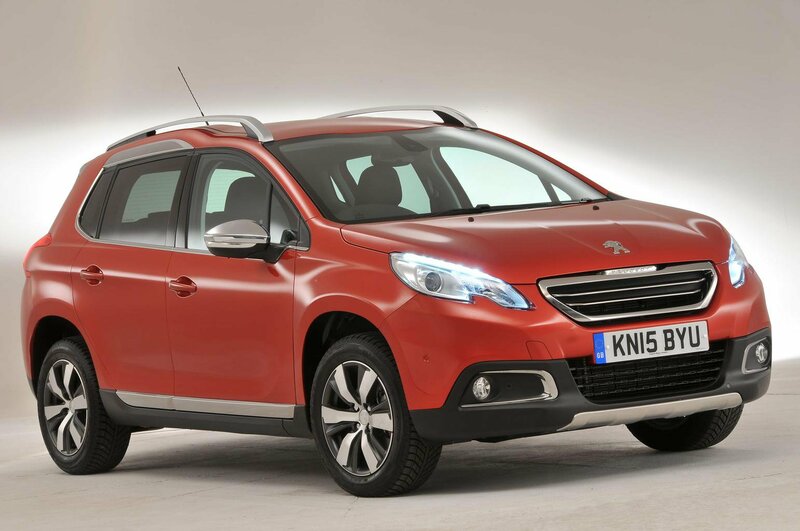 You’ll pay around £12,000 for a 2015, 65-plate Peugeot 2008, with the 1.2-litre engine in 110 form. 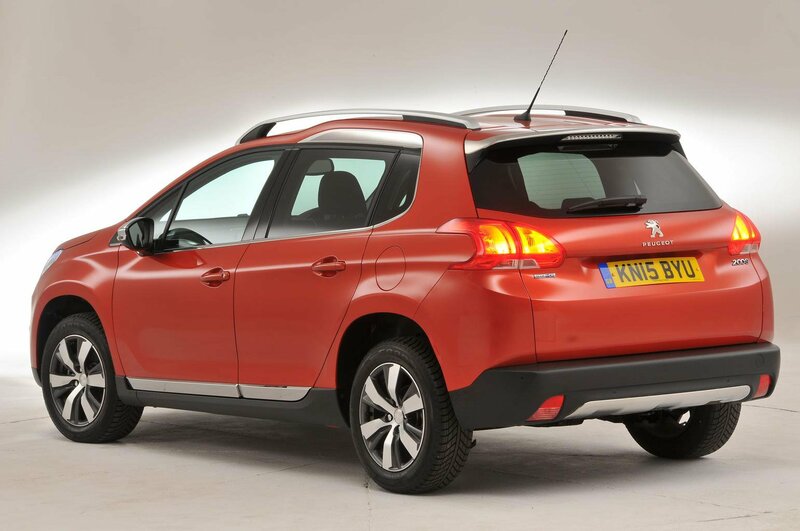 This will get you the Allure model, which also benefits from rear parking sensors. Wait a few months and you’ll be able to pick up a post-facelift, 2016 model for a little more money.